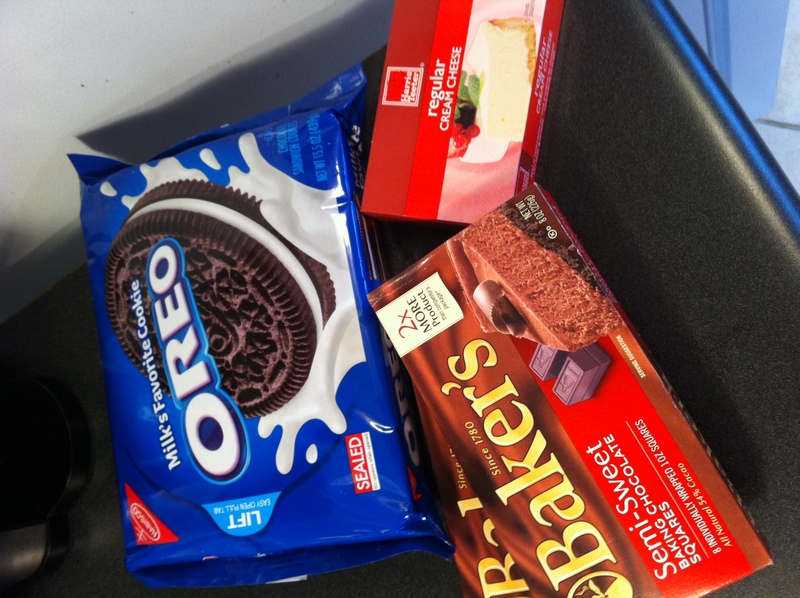 Remove four Oreos from the package and place in a sandwich-sized plastic bag. Crush into fine pieces and set aside. 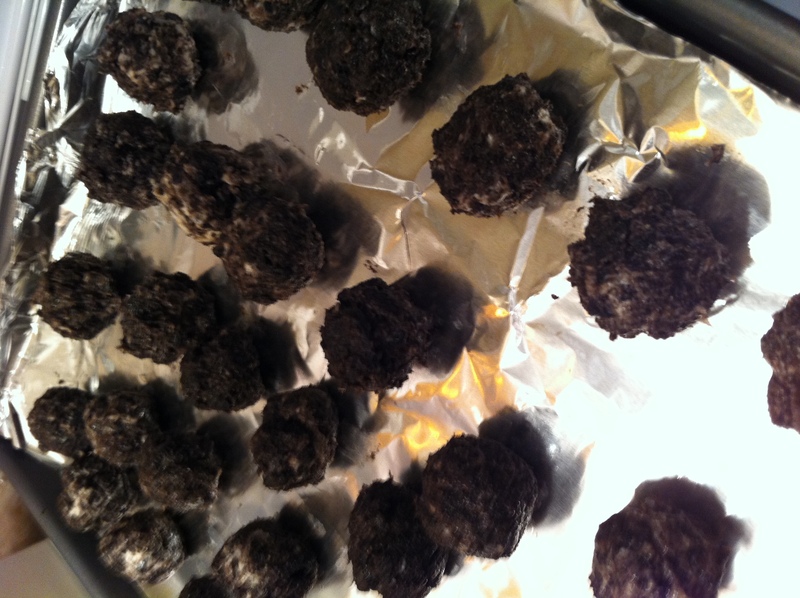 Roll batter into balls (approximately 2 inches in diameter) and place on cookie sheet lined with wax paper, parchment paper, or aluminum foil. Place cookie sheet in the refrigerator. 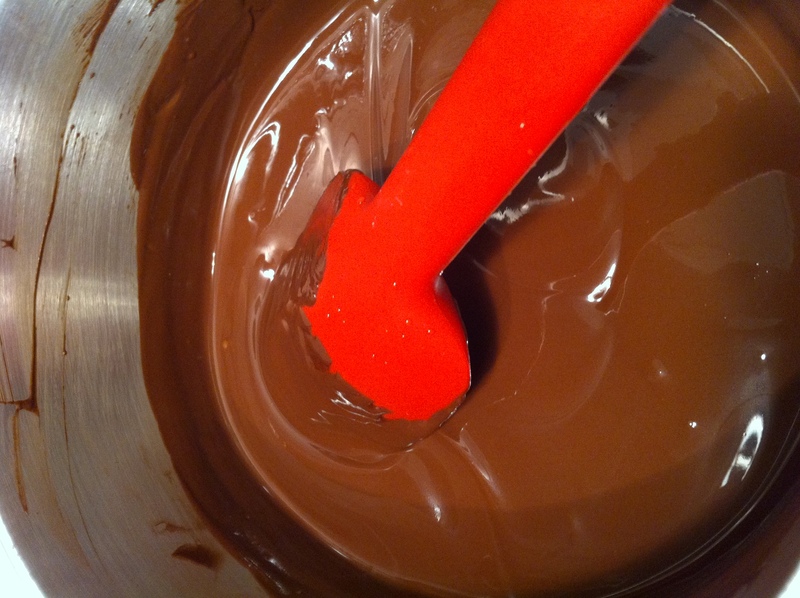 While the batter is in the fridge, melt the chocolate in a sauce pan on the stove top (medium-low heat), stirring constantly so you’re sure it doesn’t burn. 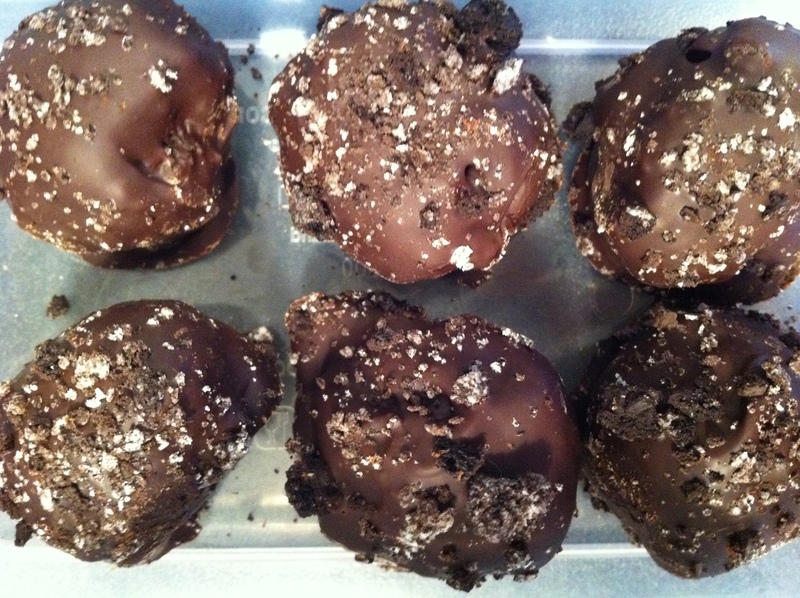 Remove the batter from the fridge and, one by one, dip the Oreo balls into the chocolate, being sure to completely cover in the chocolate. (I use a soup spoon for this process.) 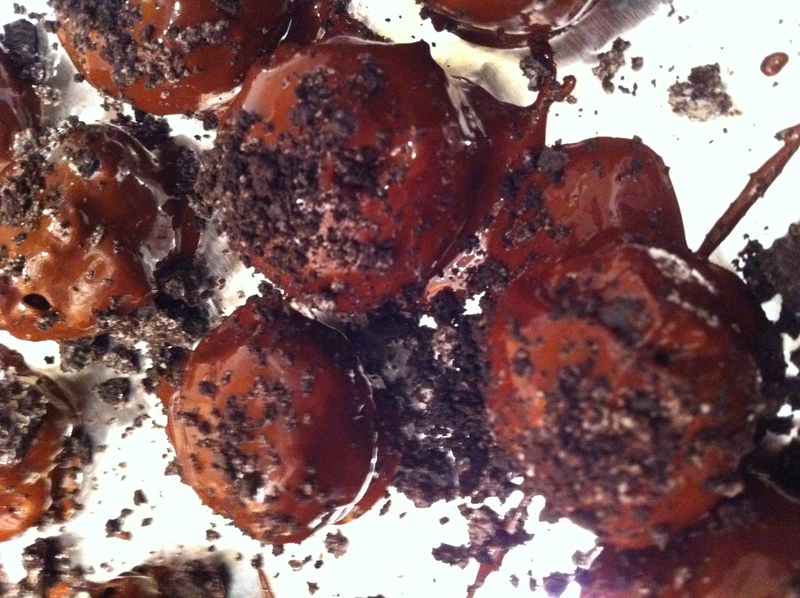 Place chocolate-covered Oreo balls back on the same lined cookie sheet. 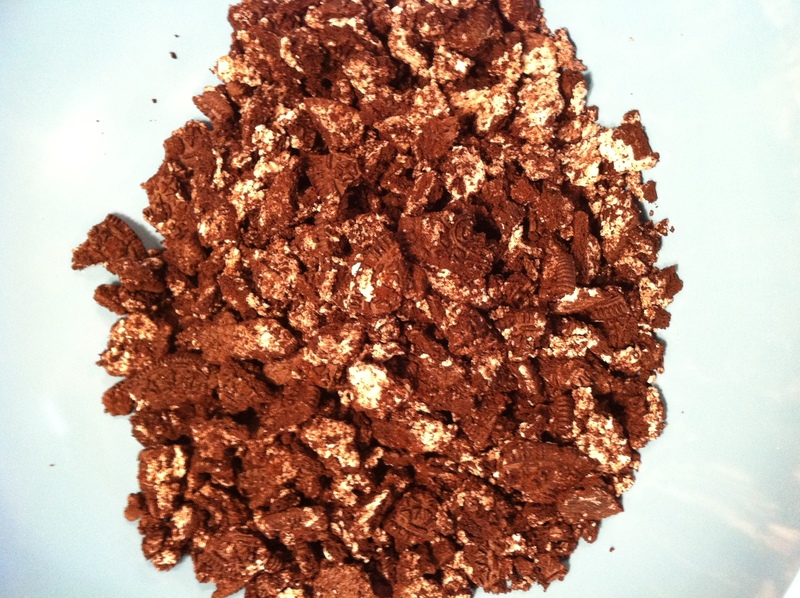 Using the Oreo crumbs from the four cookies you set aside at the start, sprinkle the remaining crumbs on top of the chocolate-covered truffles. What a lovely post. 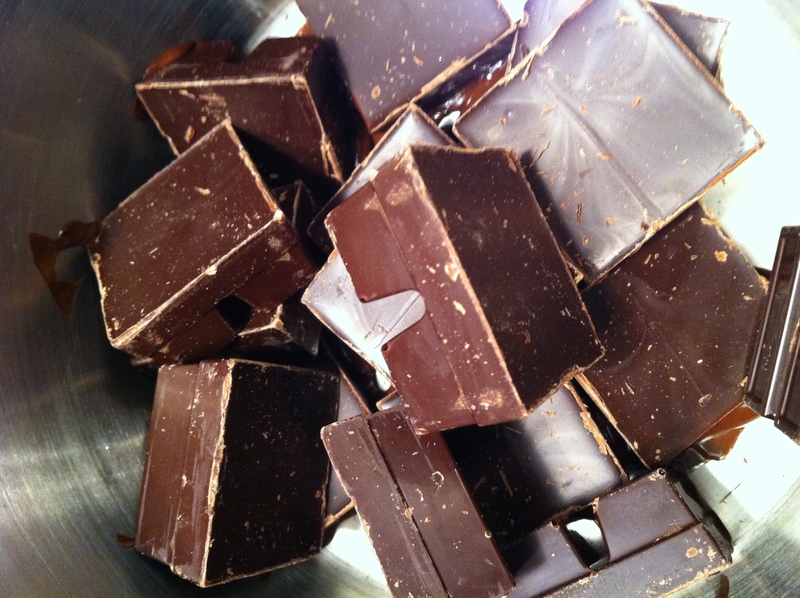 Do have a look at our chocolate recipes. You will love them!